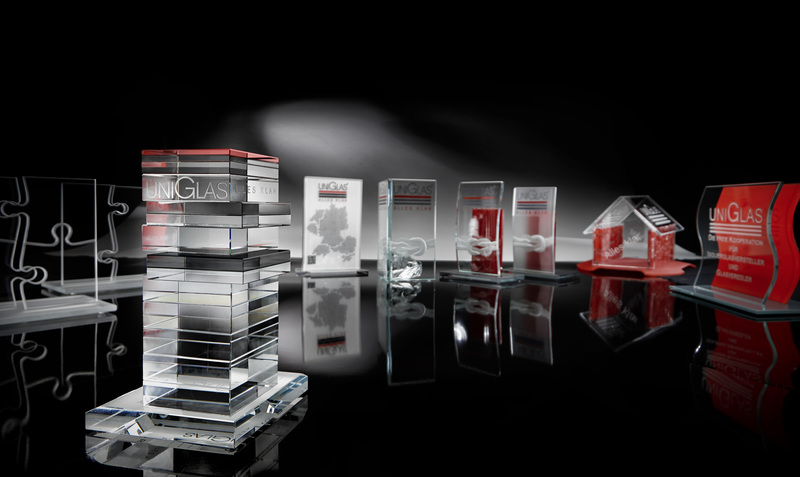 UNIGLAS is an independent partnership of medium-sized, independent insulation glass production and glass finishing companies in the plate glass sector and has been active with facilities in Germany, Austria, Switzerland, Belgium, the Netherlands and Slovenia since 1995. Due to their independence, the shareholders are free to procure the best possible glass qualities and other primary products. The technical transfer of knowledge between UNIGLAS shareholders takes place during intensive work in the ‘insulation glass’ and ‘glass finishing’ technical committees. The technical committees continuously review and improve the technical standards of all UNIGLAS products. The marketing committee develops marketing campaigns precisely tailored to the shareholders’ needs. Continuously educating the employees is an important pillar of the UNIGLAS partnership. The UNIGLAS Academy offers training courses, seminars and workshops. As part of its obligation toward customers and partners, UNIGLAS set up a warranty fund and a delivery and performance warranty for all of the shareholders. 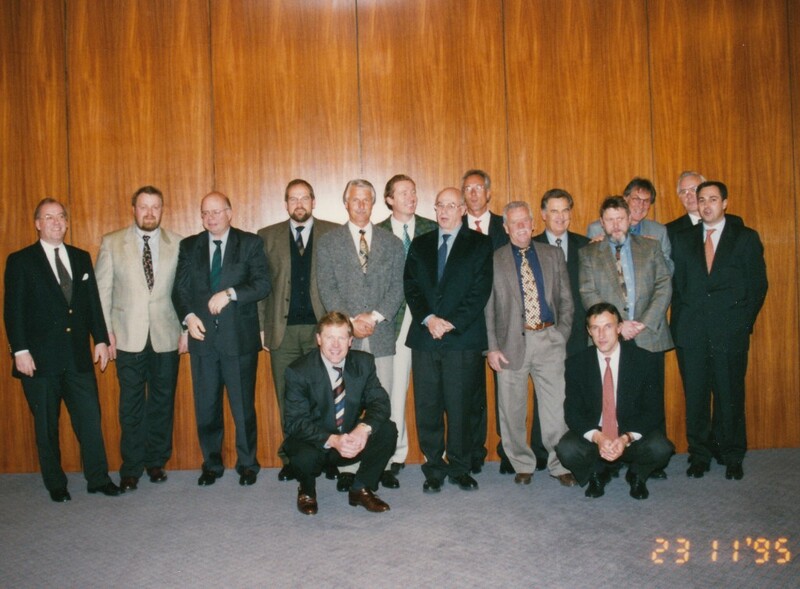 23 November 1995 was the kickoff of a new, independent partnership. Henze Glas causes a furor with gigantic dimensions. Inside and outside! That is the best way to describe the new UNIGLAS® | VITAL product. Glass wears wood was the motto at BAU 2013 in Munich. The first partnership trainee competition proves that the upcoming talent is creative. Everything else is just glass. UNIGLAS presents itself with confidence at Fensterbau Frontale. It’s trade show season again. At this year’s BAU in Munich, UNIGLAS shows what it can do. The creativity of our trainees is something very special. Norms, directives, standards. Rules are important and ensure safety and transparency.